Is your child suffering from Early Childhood Caries (ECC)? Well, he or she is not alone. A study by the National University of Singapore published in 2009 found that as many as 40% of preschoolers have ECC. We speak to Dr Stephanie Yap, Dental Surgeon from The Dental Studio for her insights. What is Early Childhood Caries? And Is It Different from Adult Dental Caries? Dental Caries, or commonly known as dental decay, is an infectious transmissible disease that is caused by certain strains of oral bacteria that metabolises sugars in the dental plaque to produce acid. This acid in turns softens the outermost tooth structure and starts the progression of dental decay. If initial caries is left untreated, it can progress into a cavity. The multiple causes for dental decay in adults are the same in children. ECC in short is the presence of 1 or more decayed, missing (due to decay) or filled tooth surfaces in any primary child under the age of 6. Dental decay is formed when a combination of factors are present. When carbohydrates accumulate on teeth surfaces to form a sticky film known as plaque, the bacteria feeds on these food substances to produce acid as a by-product. This acid causes weakening and softening of the tooth enamel surface over time. Naturally, if your child has frequent feedings and does not have his teeth cleaned well, it increases exposure of food debris on the teeth, which allows the bacteria to soften the outermost surface and cause caries formation. The good news is, if the decay is spotted early before a cavitation forms, the disease may be reversible. A cavity on the other hand would require removal of the decay and a filling. Previously termed as baby bottle tooth decay/ nursing caries, it is presently defined ECC, as we now understand that the process of decay is independent of the route of feeding. ECC typically results in severe tooth mobidity and extensive restorative treatment needs due to loss of tooth surfaces or even the teeth as a whole. ECC typically affects upper incisors first as they emerge the earliest and are less protected by the neutralising benefits of saliva. Baby molar teeth are affected next because of its irregular grooved surfaces. When irregular surfaces are not cleaned well, the stagnation of food debris can cause decays to form easily. ECC or normal decay typically forms as white spots along the gum line. This may progress as a small surface defect and consequently a frank cavity. If not treated early, the cavity may progress to the vital tissues of the tooth that may cause pain, difficulty in chewing/speaking. How can we prevent ECC? 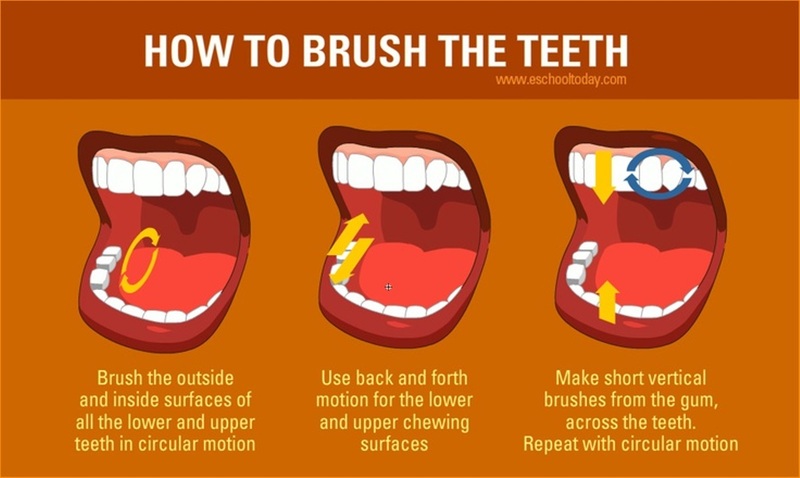 Improve oral hygiene through regular brushing and flossing. If your child is too young to brush his own teeth, do brush it for them and gradually teach them to brush their own teeth under your supervision. Alter feeding practices: ensure your child does not go straight to bed after feeding as this allows milk product to pool around teeth and gives the bacteria time to initiate the breakdown of teeth during his sleep. 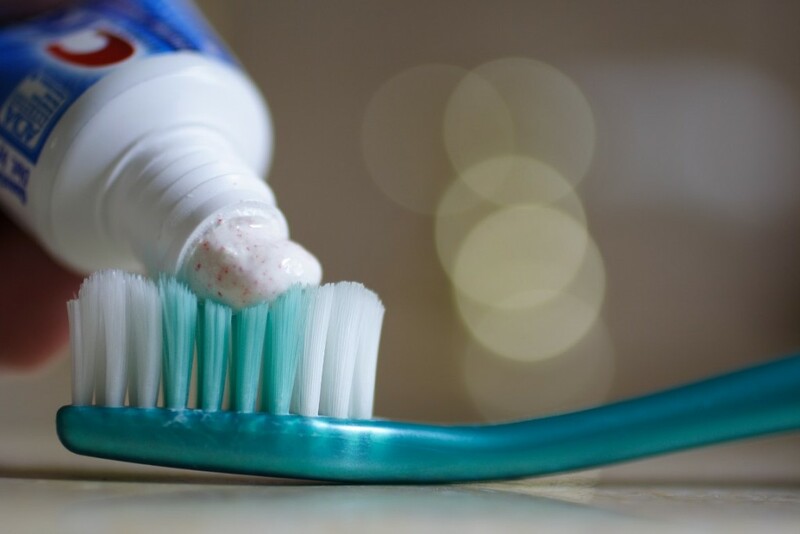 Encourage the use of a smear of fluoride toothpaste during your child’s tooth brushing regime. Also encourage him to spit the toothpaste and not ingest it. Most importantly, bring your child to the dentist as soon as his first teeth start emerging. With a regular dental appointment established, dentists can spot issues like dental caries at the early stage and suggest preventive and curative measures that will benefit your child’s dental health. The dentist can also partner with parents in equipping them with information on how to care for their child’s dental needs at home. Having good dental care is essential for the development of your child. What are some ways you encourage good oral habits at home? Share your views with us below. CrossFit For Kids? Yes, Absolutely! Teach Your Child To Cook With These Easy 4-Step Dishes! Have You Been Playing Favourites?